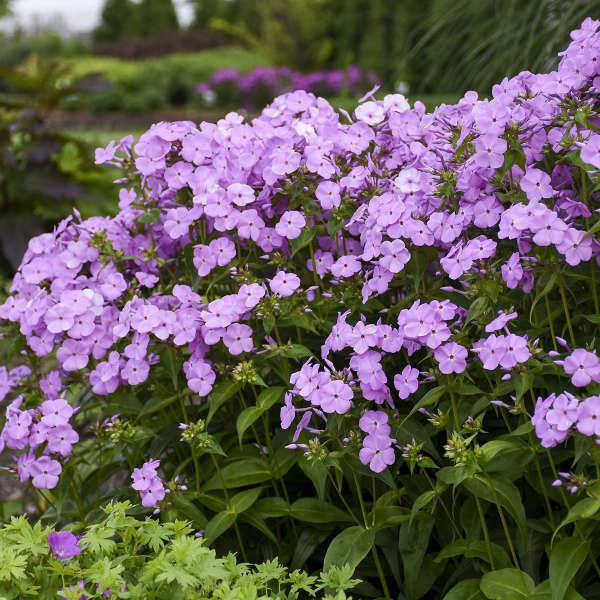 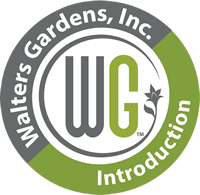 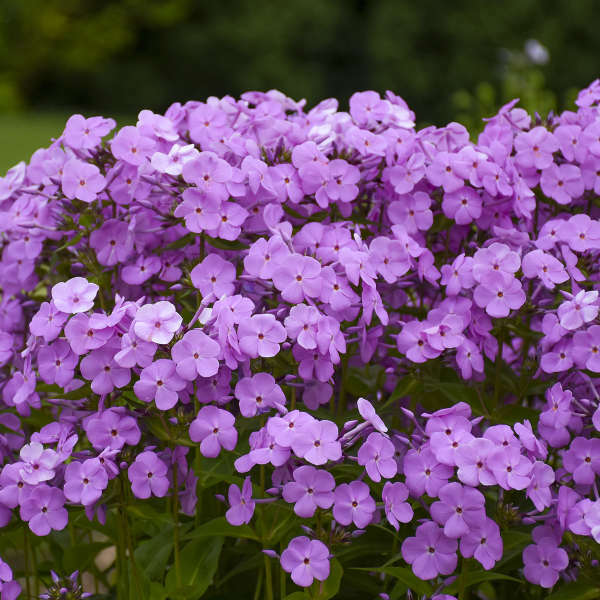 This new Hybrid Phlox blooms earlier than the typical Tall Garden Phlox (Phlox paniculata), starting about 2-3 weeks earlier than the typical Phlox. 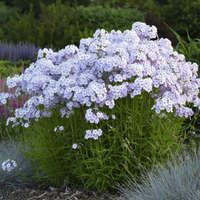 ‘Fashionably Early Princess’ is the very first of the series to bloom. 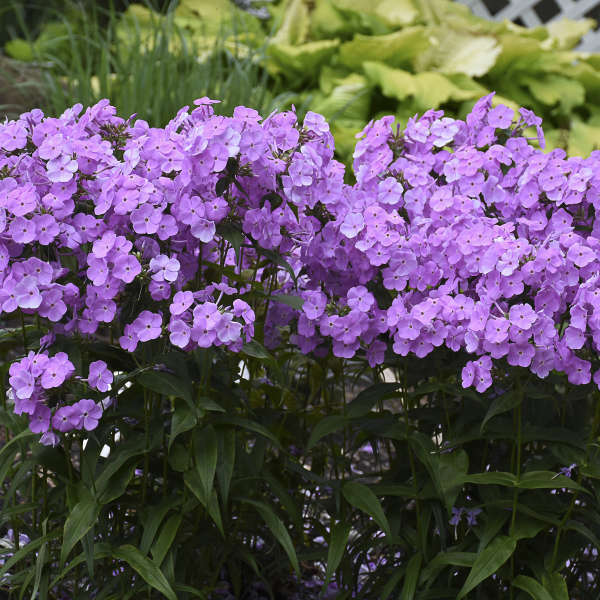 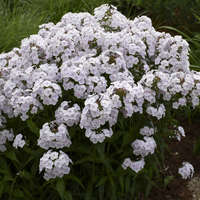 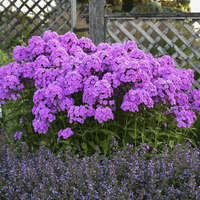 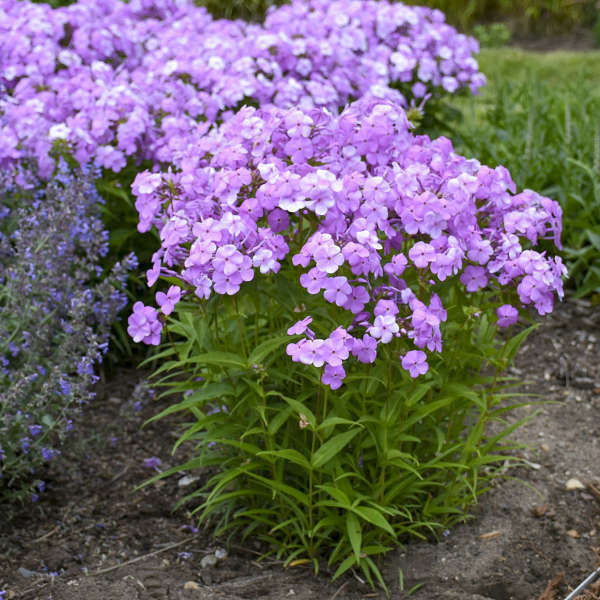 This is a taller variety of Hybrid Phlox that will work best for the middle to back of the border. 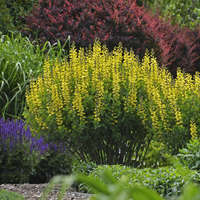 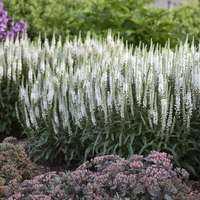 In addition to being early blooming, it boasts a long season of color. 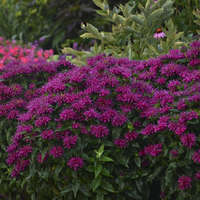 Light fuchsia pink flowers and a darker pink eye appear well into midsummer with some rebloom in fall. 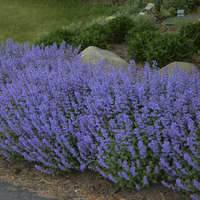 Broad, thick, glossy green foliage stays beautiful all season. 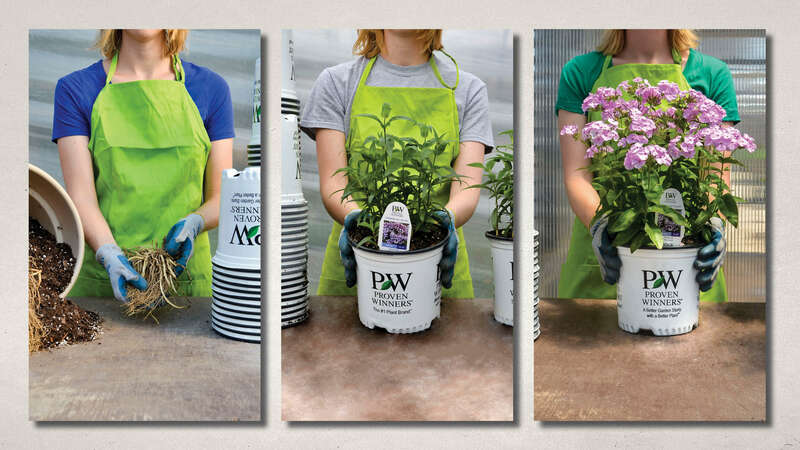 Each member of the Fashionably Early series has exceptional mildew resistance, thick leathery leaves, and a stoloniferous habit (as opposed to the tightly clumping P. paniculata types).